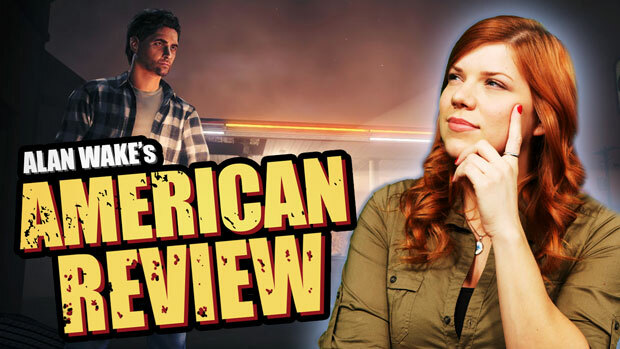 The DTOID Show: Alan Wake's American Nightmare REVIEW! While the rest of you were off rabblerousing this President's Day, I was perfectly content to stay home the whole weekend knowing that I had five boxes of Girl Scout cookies and a fresh download of Alan Wake's American Nightmare waiting for me. Remedy's latest installment in the Alan Wake franchise hits Xbox Live Arcade for 1200 MS points today, but is it even worth that? More importantly, will you be able to appreciate it if you haven't played the first? The answers to these questions and more await you in the video above!